NOTE: The winner of this giveaway (chosen by random number) is Brenda Ackerman. Congratulations, Brenda! Please send me your snail mail address. We’ll have a giveaway for Christmas Magic soon! I have some exciting news to share! 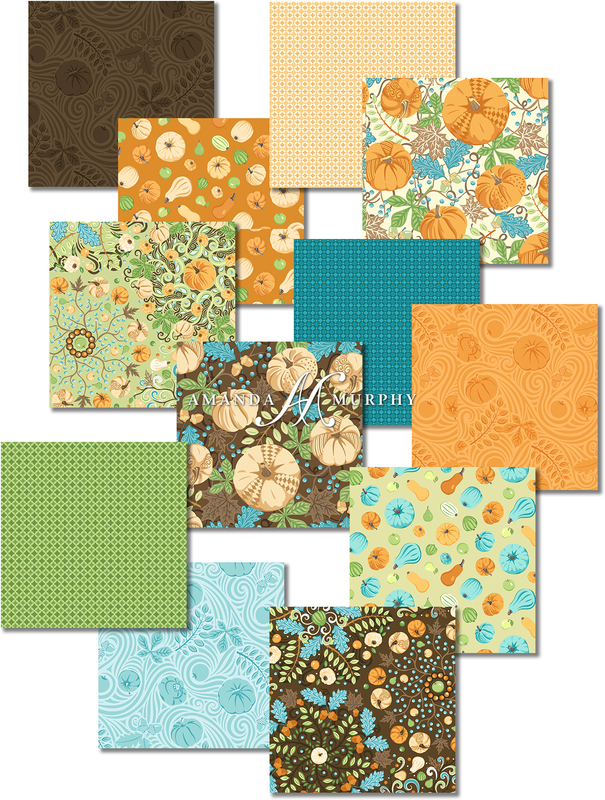 My Thankful patterns and fabrics from Contempo of Benartex are both now shipping! 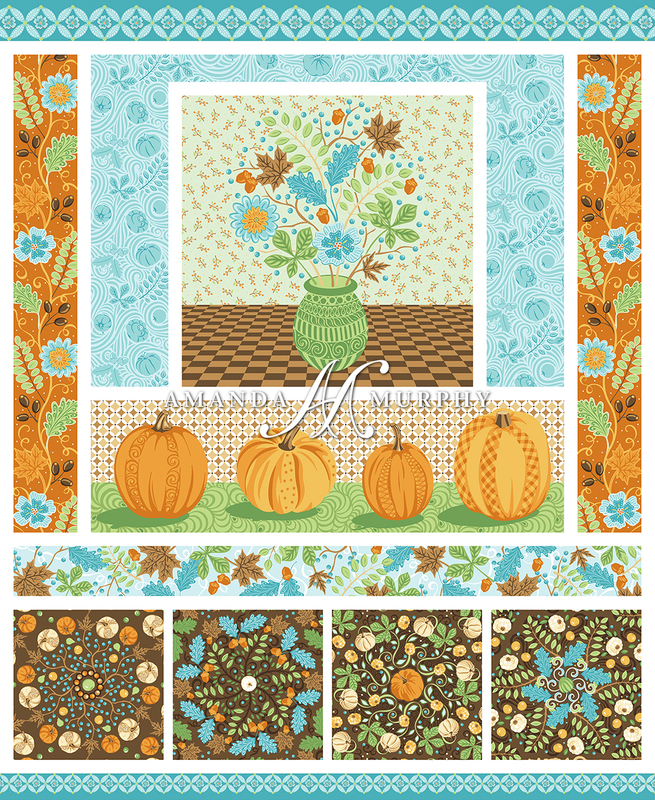 Perhaps you remember seeing sneak peeks of this line from Fall Quilt Market? 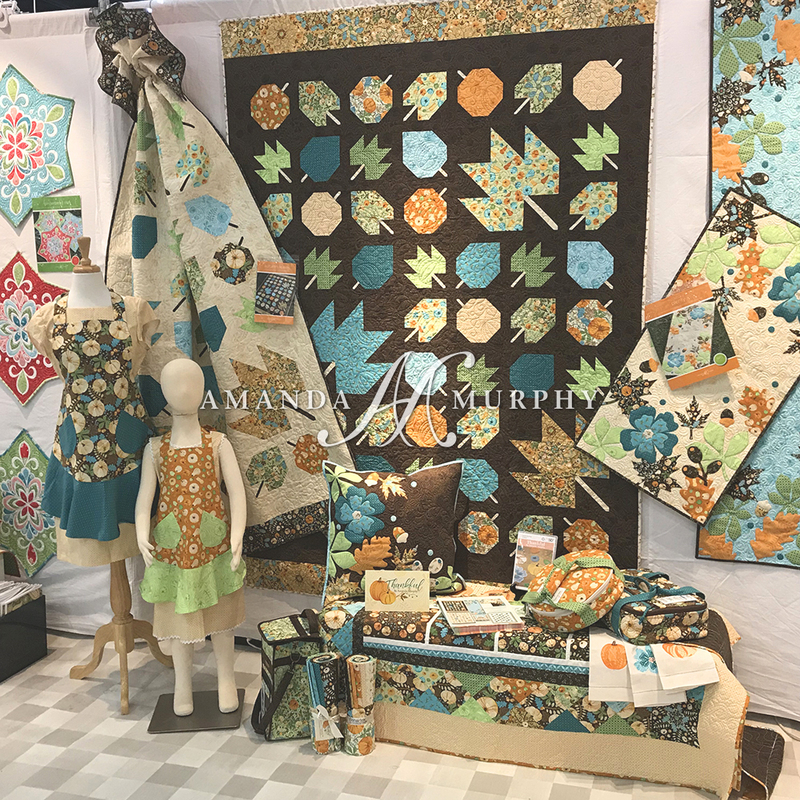 The “Thankful” portion of my Quilt Market booth. The panel that goes with “Thankful”. This is one of my favorite panels I’ve designed. There are two patterns that I designed specifically for this line. 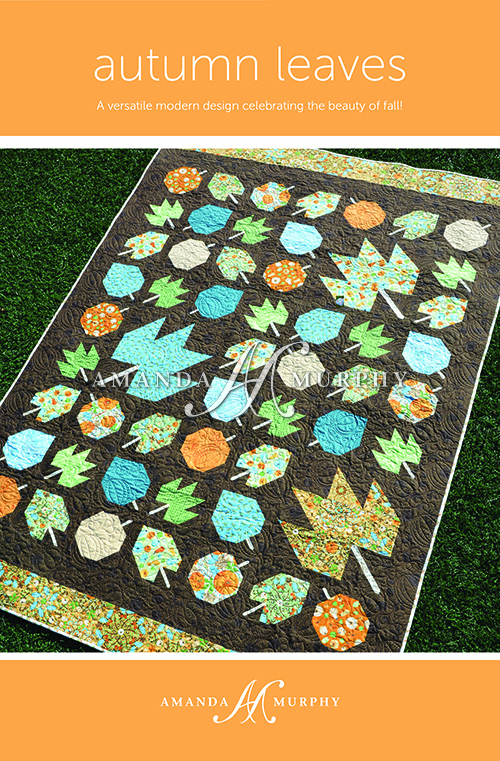 The first is a pieced pattern called “Autumn Leaves” – it is quick and really fun to piece. 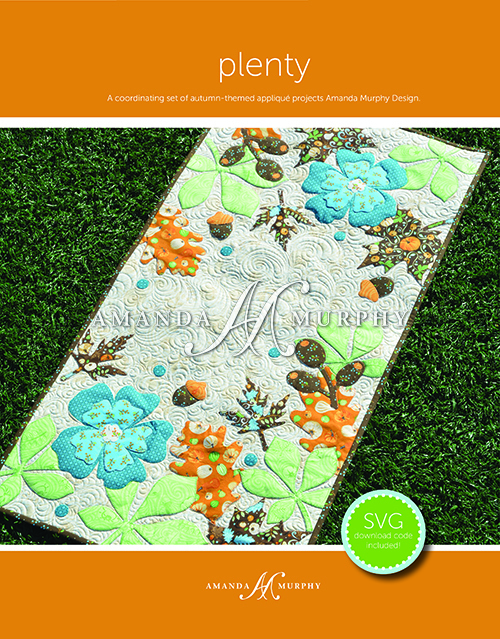 The second is called “Plenty” and includes instructions to make a pillow, a bed runner, and a table runner. It includes a download for SVG files of course. You can order these patterns from your local shop or, if you aren’t lucky enough to have a local shop, from my website. 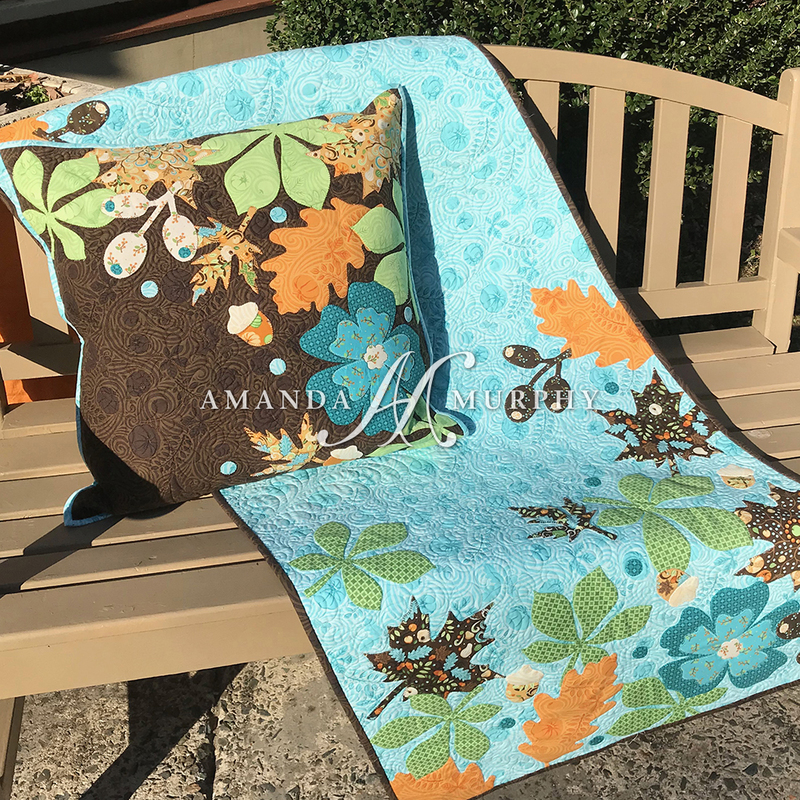 There is also a free pattern for a lap quilt and pillow using the Thankful panel on the downloads page of my website. 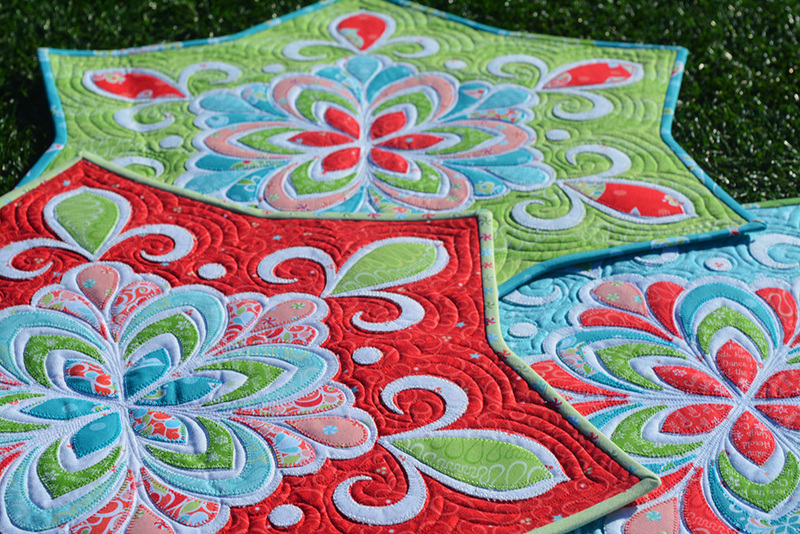 Happy spring and happy quilting! Some of you might remember pictures of my booth at Fall Market. 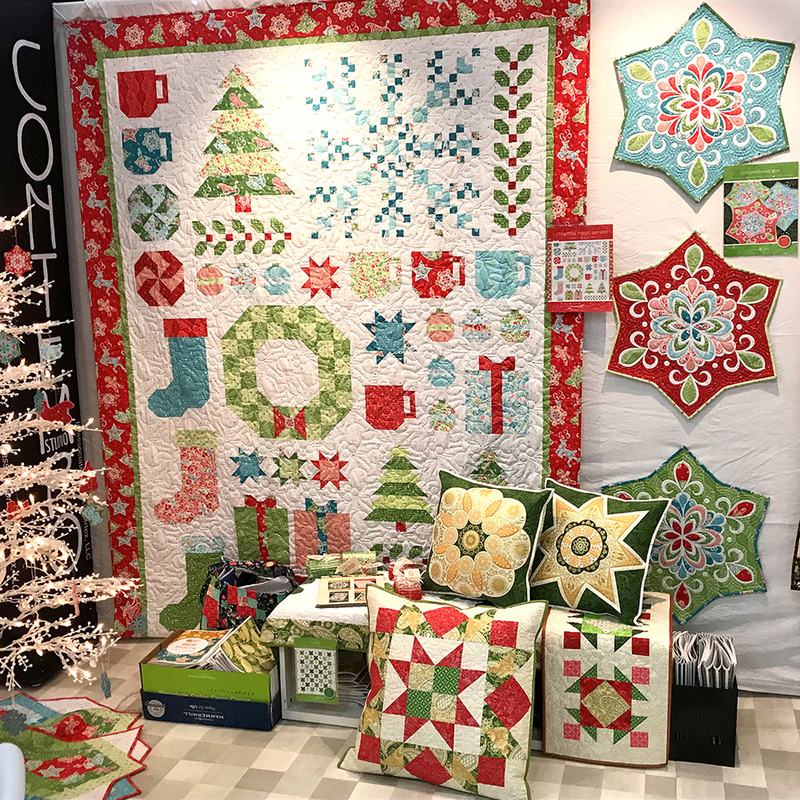 The “Christmas Magic” and “Jubilee Holiday” side of my Fall Market booth. The “Thankful” side of my booth. My new holiday collection is called Christmas Magic. 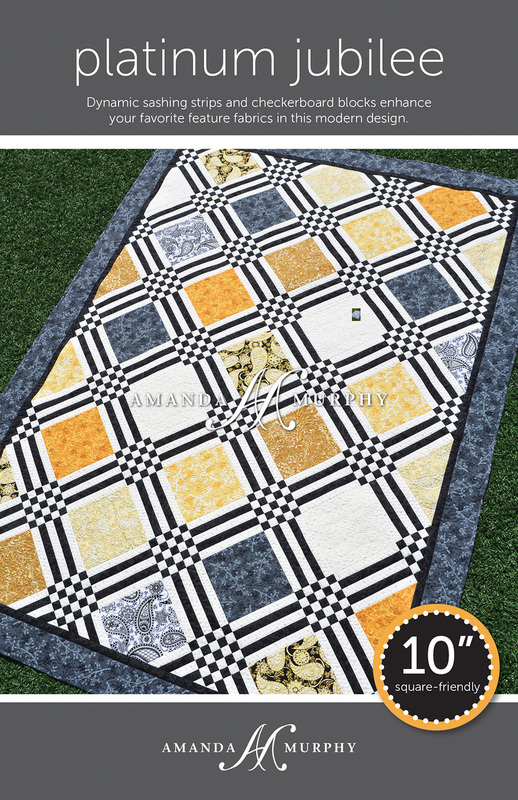 It ships in April from Contempo of Benartex and I’m so excited about it! 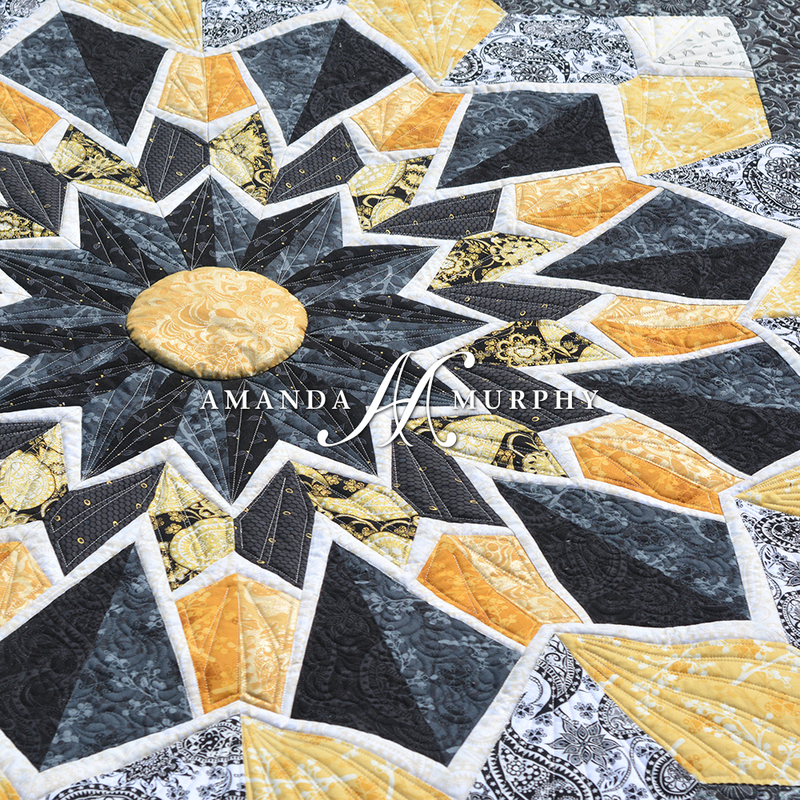 The project that best encapsulates this collection is my favorite new pattern. 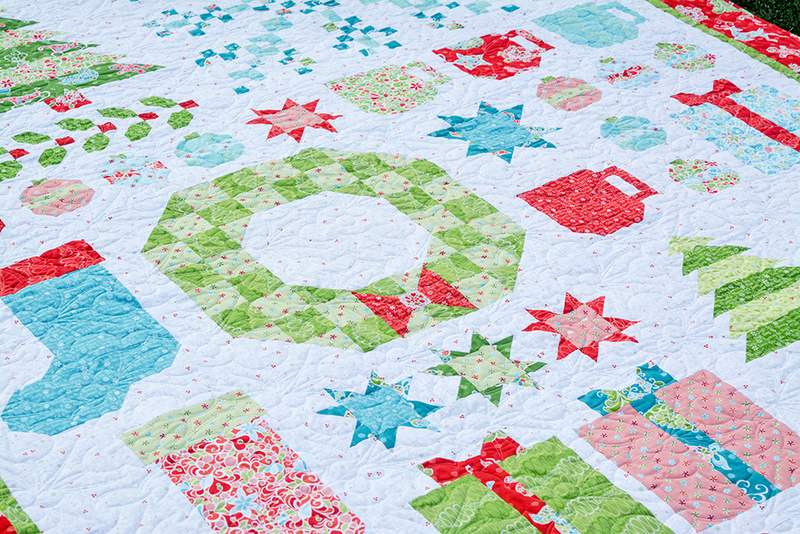 It is styled in the vein of Sewing Room Sampler and is called Christmas Magic Sampler. Can I even say how much fun this one is to sew? The pattern will start shipping the first week of January. There will be extra finishing instructions on my website for smaller items. 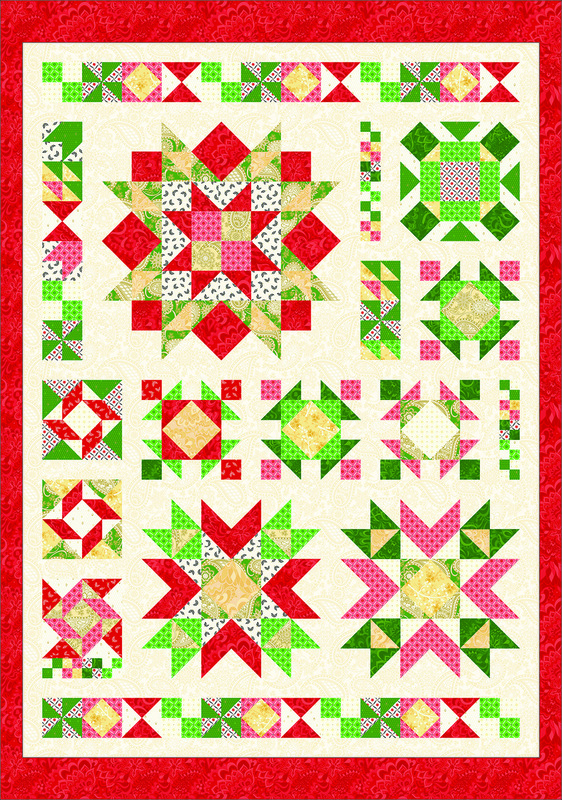 Christmas Magic Sampler is just available as a printed pattern because of its many pages and full-color illustrations. 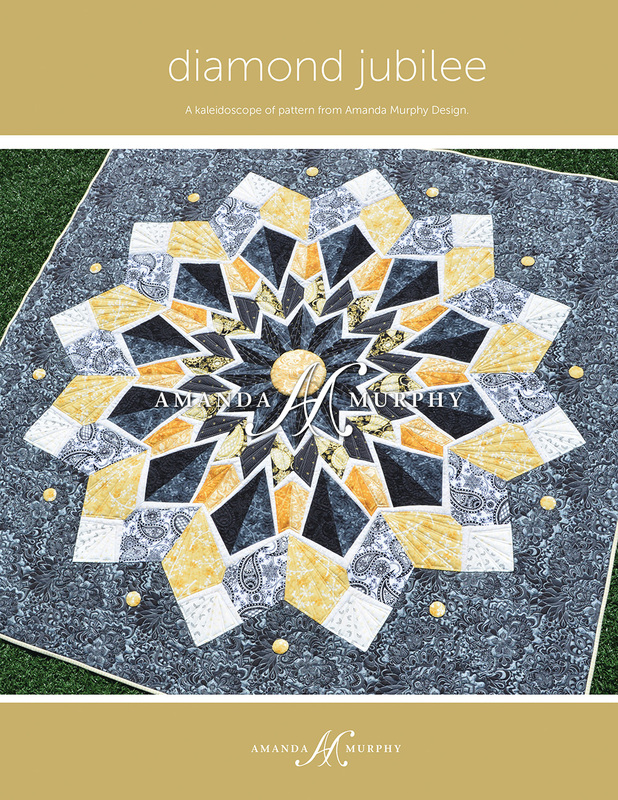 My website just can’t accommodate a file of this size unfortunately, but I do have very reasonable shipping rates for patterns for international customers who don’t have local shops so I hope this helps. Ok, so I got so carried away showing you the sampler I forgot to talk about the fabrics themselves! 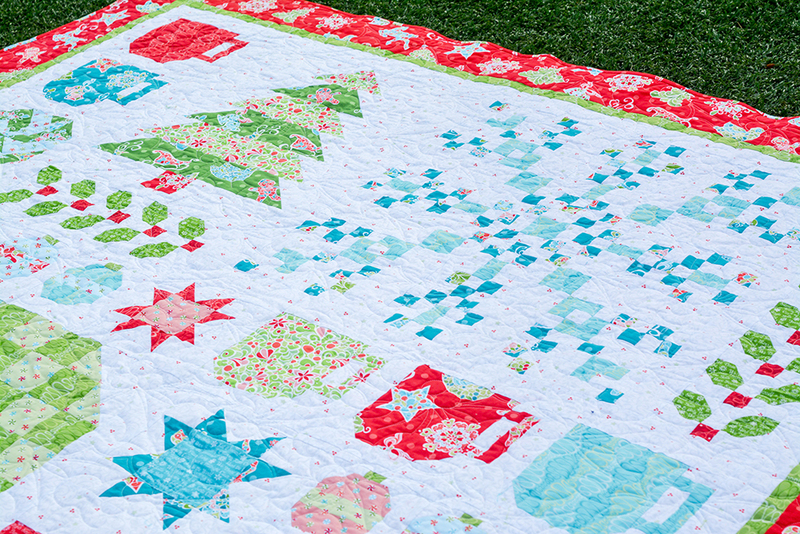 Christmas Magic has just 19 SKUs, making it really do-able for quilt shops. It is sort of a “gingerbread meets stained glass” look and the prints are exuberant and happy! Some prints from the Christmas Magic collection. If you love them please ask your local shop to order! 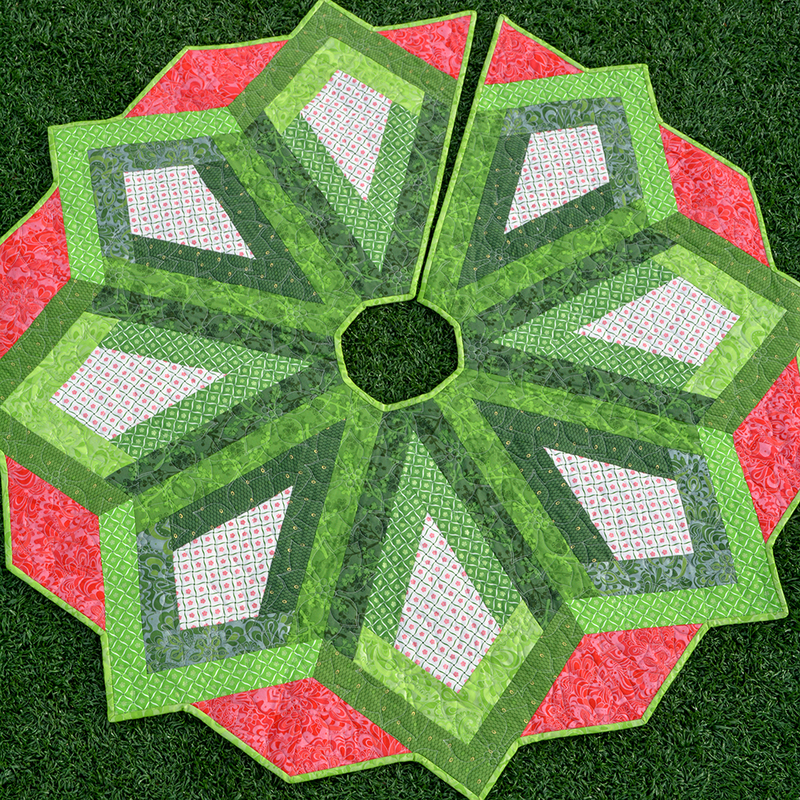 When I design large quilts I also like to give people options for smaller projects. Gingerbread Star is a small applique table topper perfect for gift-giving. (I actually am hoping someone who is better at finishing than myself is inspired to make a box-edged pillow out of it.) 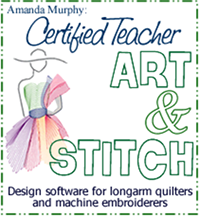 And it includes a download code for SVG files for digital fabric cutters of course. I had so much fun playing with the color combinations with this pattern and hope that you do too! My final pattern for this collection is the quick and easy Christmas Magic Tree Skirt. This one is 2-1/2” strip friendly so you can make it scrappy out of strips or you can make a more planned version out of yardage. 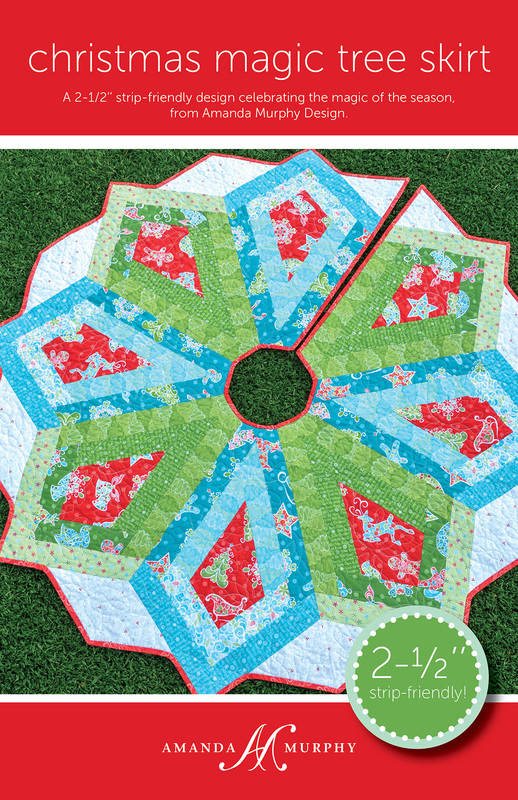 The back cover of Christmas Magic Tree Skirt shows the planned and more scrappy options. I also sewed Christmas Magic Tree Skirt in Jubilee Holiday. And oh my goodness speaking of which, did you know that Jubilee holiday ships next month??? 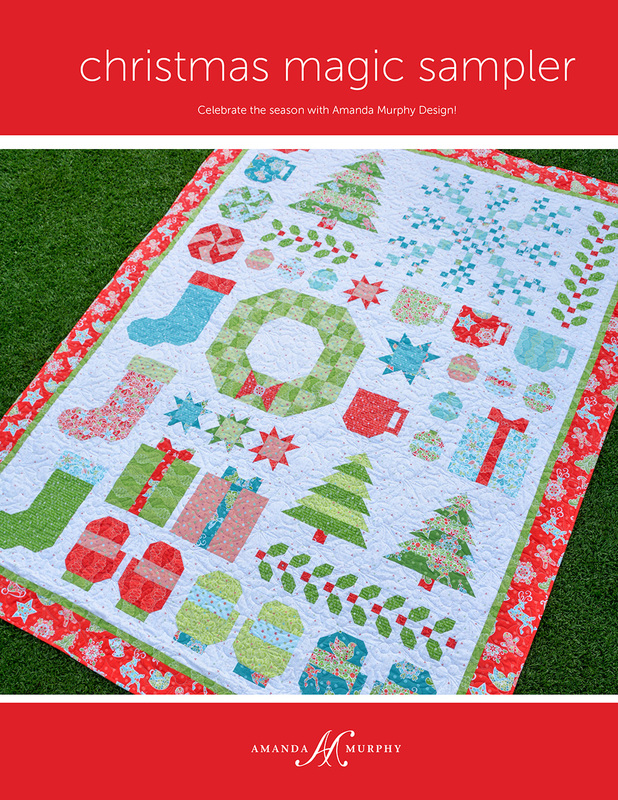 Christmas Magic Tree Skirt in Jubilee Holiday! 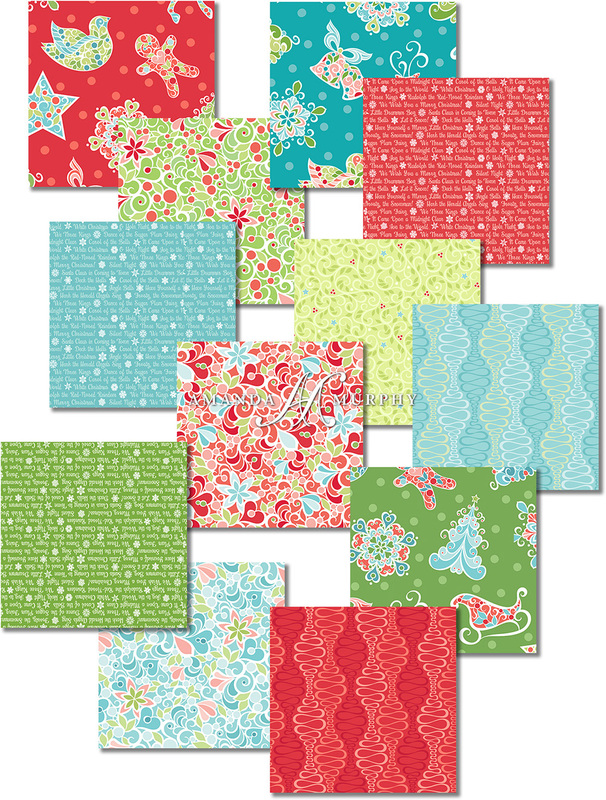 Here are just a few prints from my Jubilee Holiday collection for Benartex. (Since we already had red prints we could not resist having green!) Also… I can’t even express how beautifully Benartex printed this, and with all the pearls and metallics, that isn’t an easy feat! I hope you love this one too! You might be thinking that January is pretty early in the year for a Christmas collection, but guess what you can do with it? 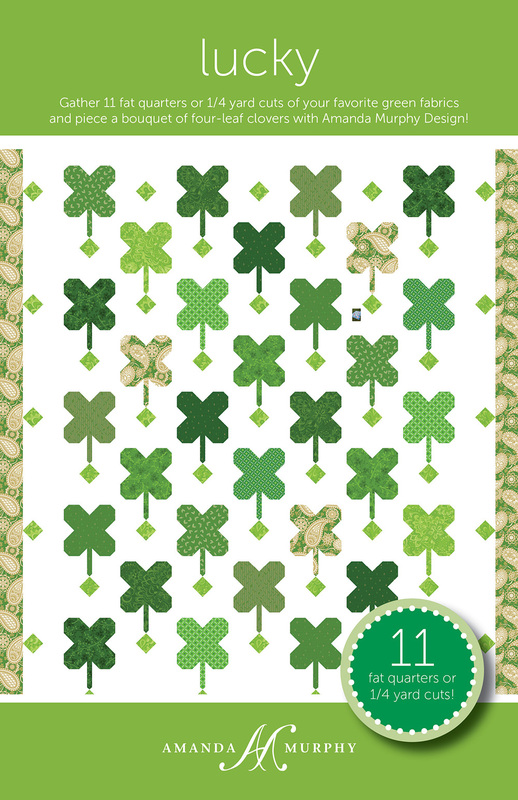 We have to ship it in time for St. Patrick’s Day for the new Lucky pattern! Ruby Jubilee also looks great in Jubilee Holiday! 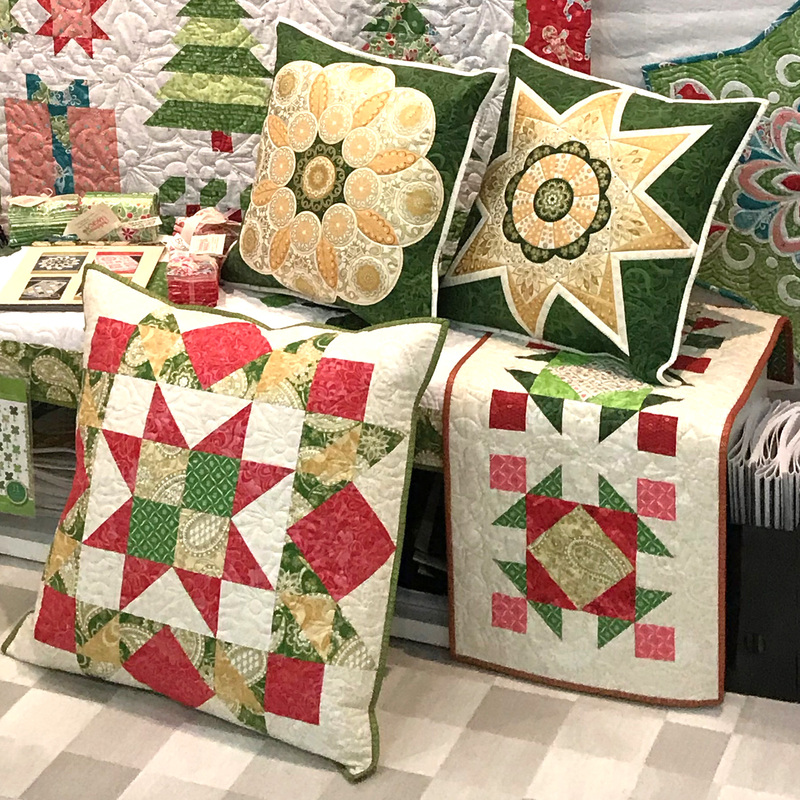 I didn’t get a chance to sew this version, but I did get to sew some of the blocks into pillows and a runner and you can see some of them in this corner of my booth. How about Platinum Jubilee in Jubilee holiday? 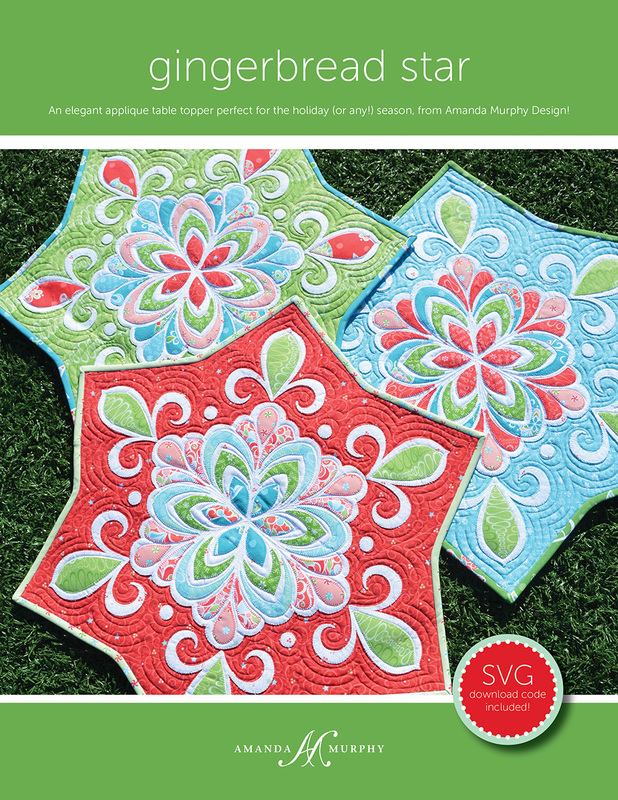 Or Star Jubilee, my free pattern that you can download from my Downloads Page? Fabric requirements for the Jubilee Holiday patterns can be found here. If you have made it to the bottom of this post thanks so much for staying with me – I know it was long, but I have a ton of new product next year! The printed patterns for all of the above patterns, plus the new Thankful patterns, will ship around the first week of January. I hope that you are excited about these projects for next year and that you thoroughly enjoy the holiday season in this one! Best wishes and happy quilting. And thank you from the bottom of my heart for your support. When BERNINA approached me last summer to do creative work for their 125th campaign I honestly couldn’t believe it. I’m still pinching myself and words cannot adequately describe how honored I was (and am) to be involved with all this. Thank you, BERNINA! It was my goal to design fabric, embroidery, and projects that reflect the elegance, beauty, and innovation of the BERNINA brand. All of the projects debuted just a few weeks ago at BERNINA University and now I get to share them with you here! The feature print fo the collection was built the BERNINA paisley motif from their 125 Anniversary campaign. Of course, I drew many more motifs to round out the the print. 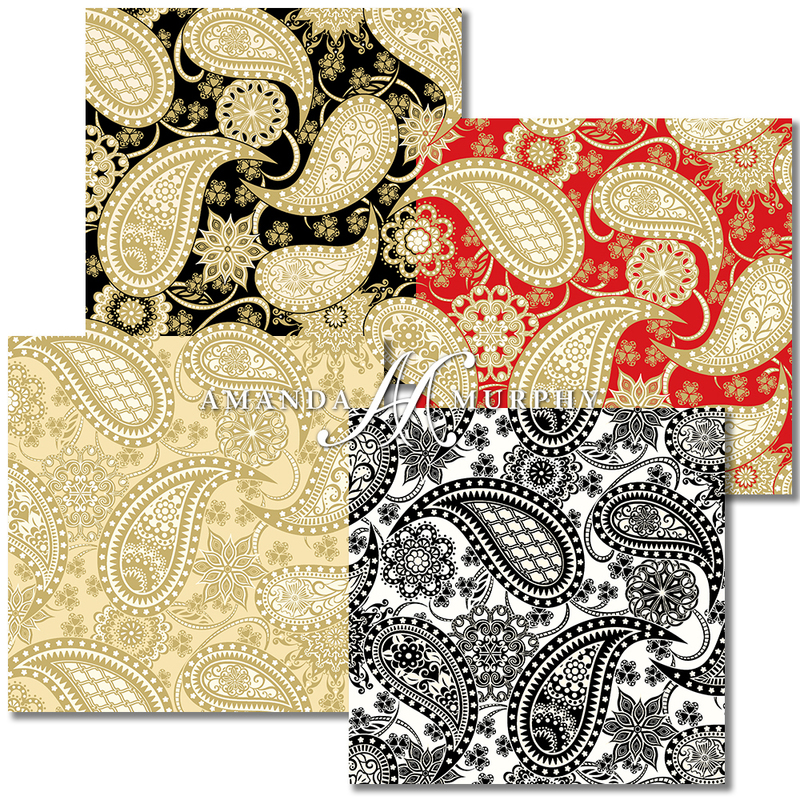 4 of the 6 paisley prints in the Jubilee collection printed by Benartex. The others are a cream tonal and a black tonal. The metallics are beautifully printed by Benartex and they are set off by some eye-catching pearl prints as well. 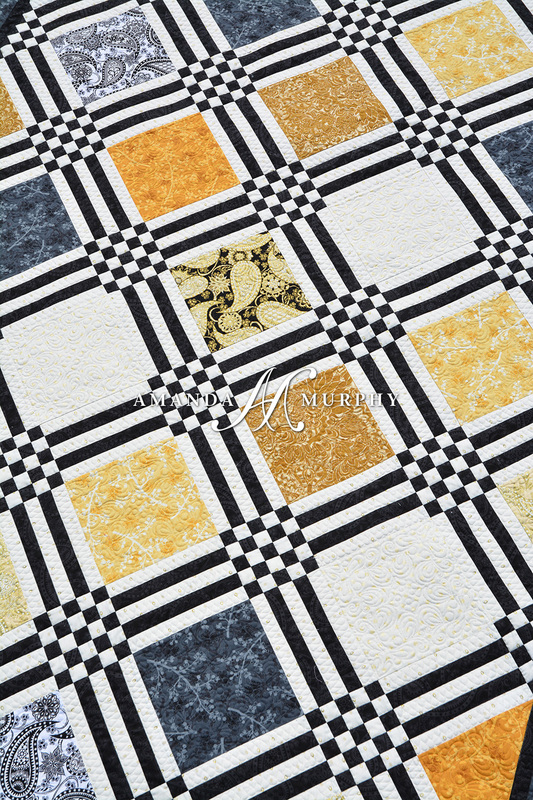 Jubilee features an elegant palette of black, gold, and cream, with a touch of sparkle! I really strove to feature a modern aesthetic, but with a firm grounding in tradition – just like BERNINA itself. Of course we had to include the BERNINA red! 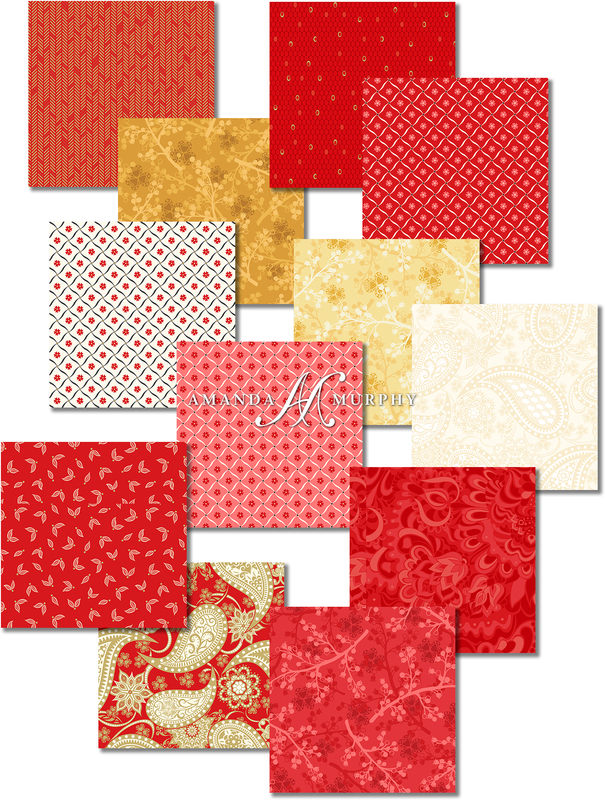 The red and creams of Jubilee also make a dynamic palette on their own! 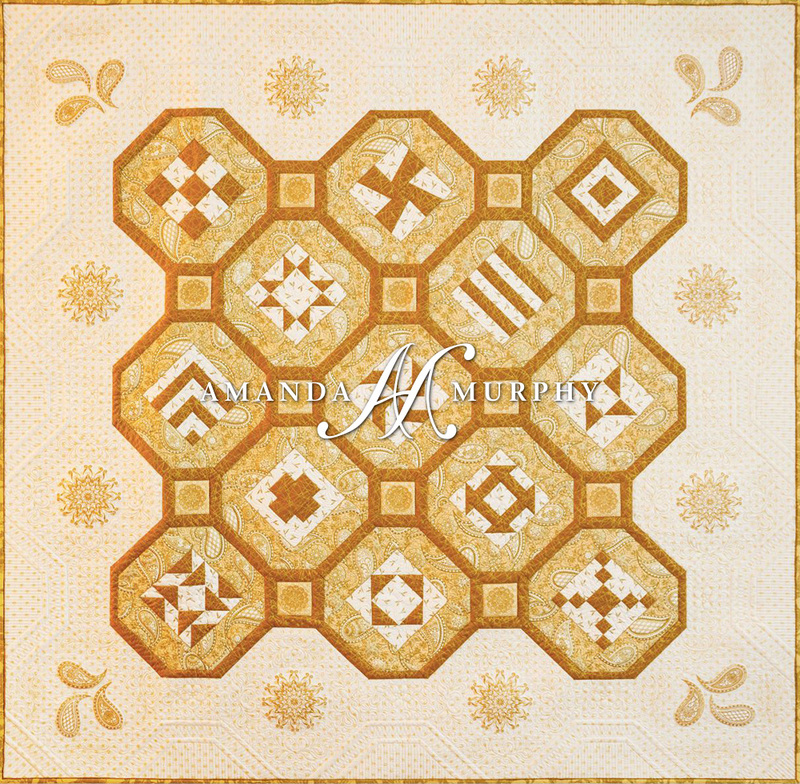 The first quilt I designed with this collection was the 125th Anniversary quilt itself. 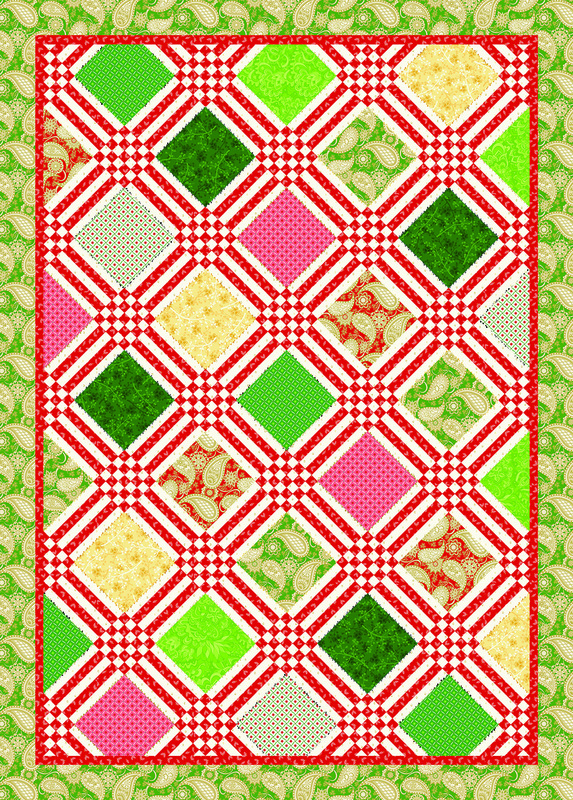 We’ll be doing this as a quilt-along this fall on their blog We All Sew and kits will be available at your local BERNINA dealer. I’ll have more information on this as time goes on, but wanted to give you a peek! 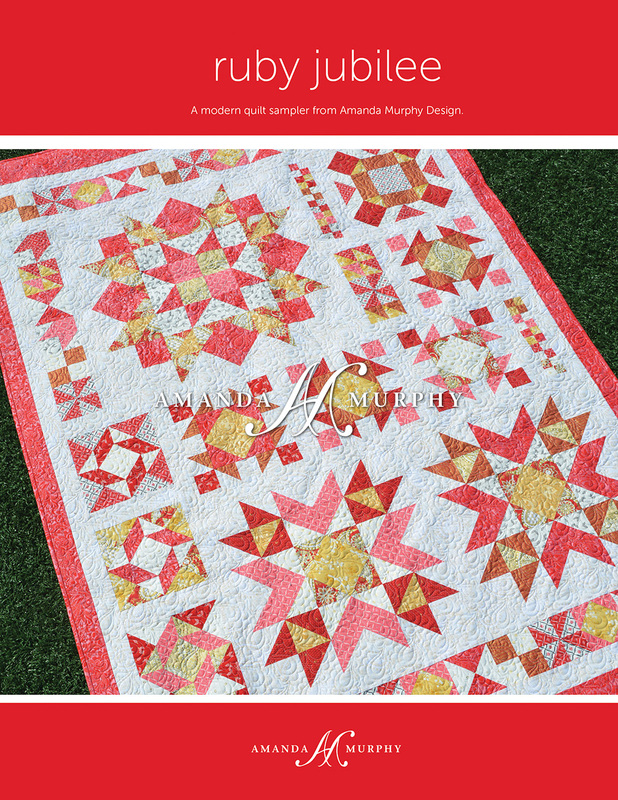 The BERNINA 125th Anniversary Quilt! I really hope you all love it! Have you heard? 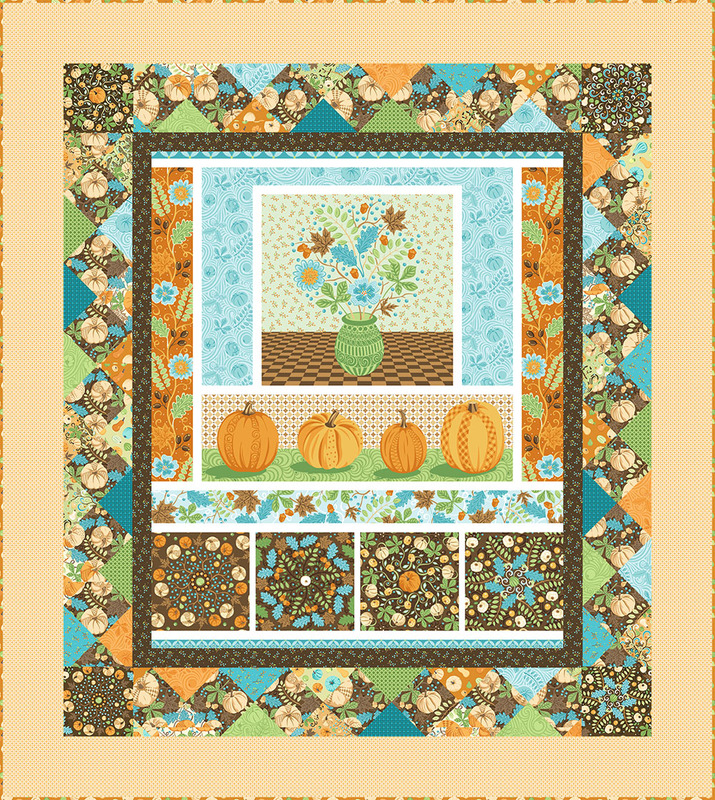 The new 125th Anniversary machines are coming with a special bundle that includes the kit for this quilt! 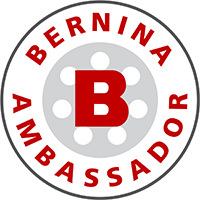 You’ll also be able to purchase kits from your local BERNINA dealer. 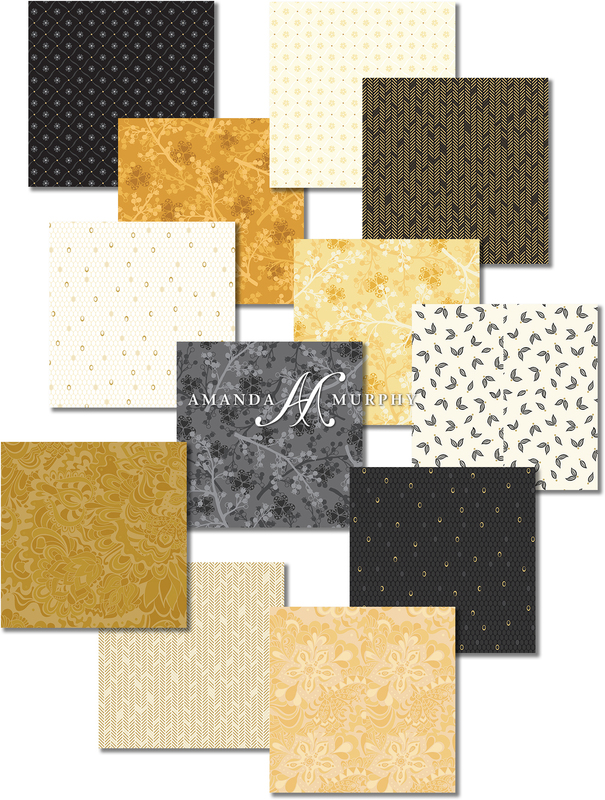 Since we kept the palette to gold and cream, I wanted to explore other variations in my pattern line. All of the following patterns can be ordered at your local shop. I do have links included in this post as well for those of you who don’t have local shops, but if you are lucky enough to have one please support them! First up is Diamond Jubilee. After the 125th Anniversary Quilt, this one might be my favorite this time. Normally I am not into paper piecing but this was definitely worth it! (Plus it is an easy pattern by paper-piecing standards since there are just two templates.) The pearlized background fabric is really spectacular. I wish that you could see it in person! 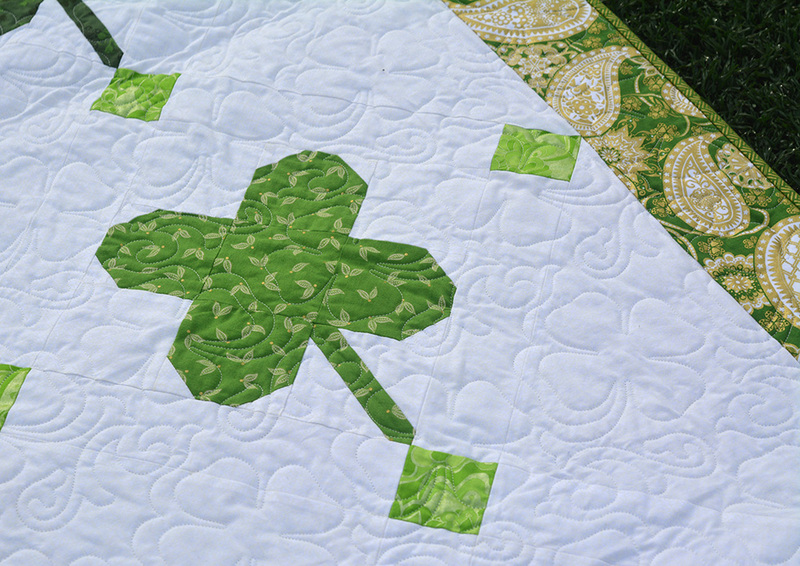 A close-up of the quilting on Diamond Jubilee. Next up is Platinum Jubilee. 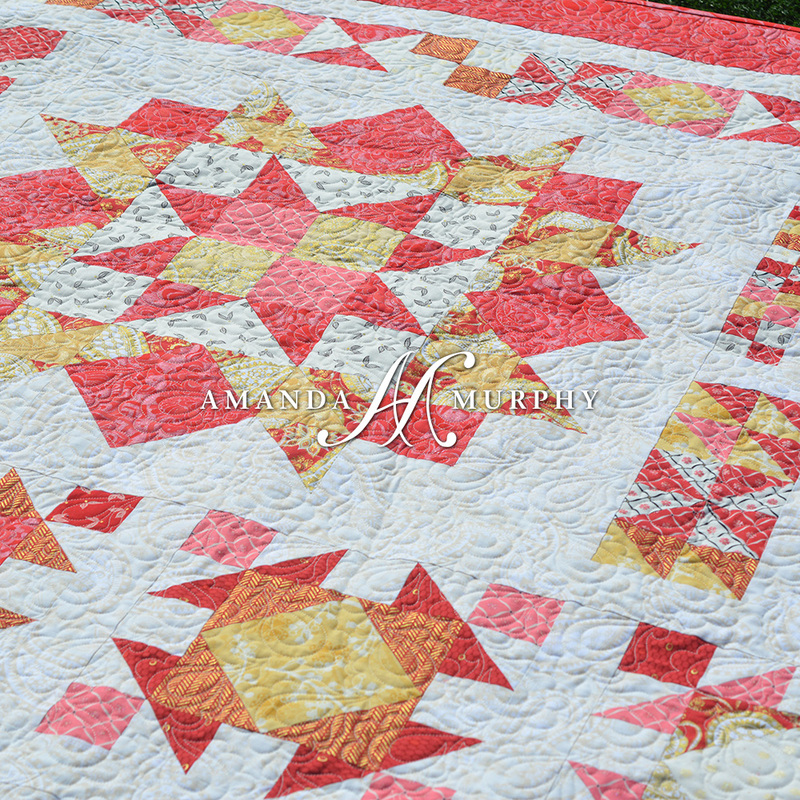 This is a pieced quilt, but the piecing is in the sashing rather than the blocks. 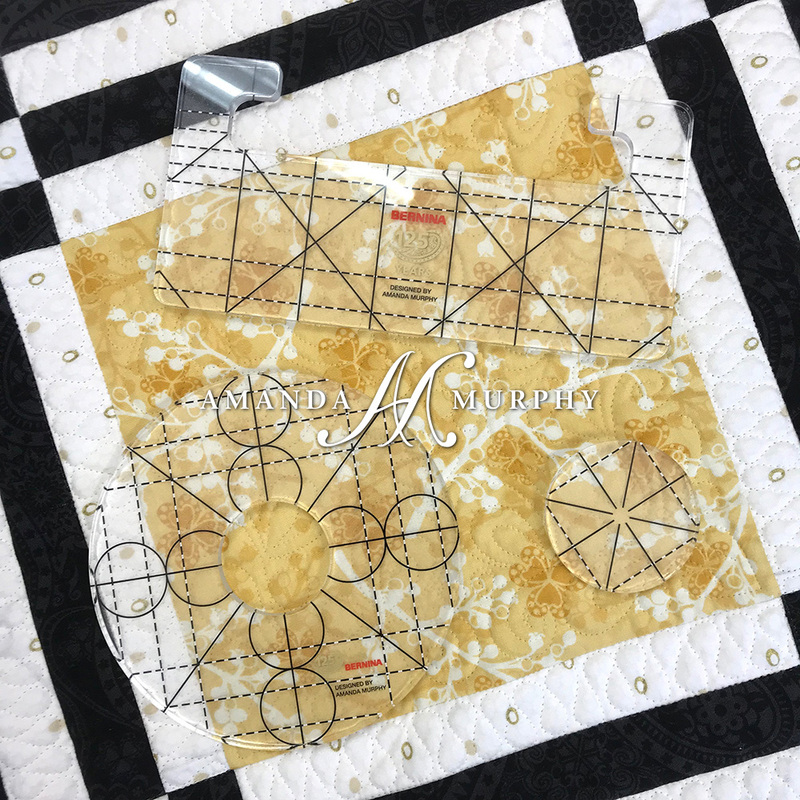 This pattern is 10”-square friendly, but I chose to use yardage instead because I just wanted to use the golds and creams for the blocks. SKU info is in the pattern, as always. Detail of Platinum Jubilee – can you see how the print glow? And of course I needed to do a take-off on a traditional red and white quilt. So Ruby Jubilee HAD to happen. Detail of Ruby Jubilee. The gold gives it an unexpected twist. Some of you may have heard the rulers that I have quilting rulers. I DO and they are with Brewer Sewing and are branded as Good Measure! They will be shipping at the end of summer so more on that in a later post but I wanted to tell you the surprise hit of the show for me was my Hanging Ruler Organizer. This is a really simple pattern – I can’t stress that enough. 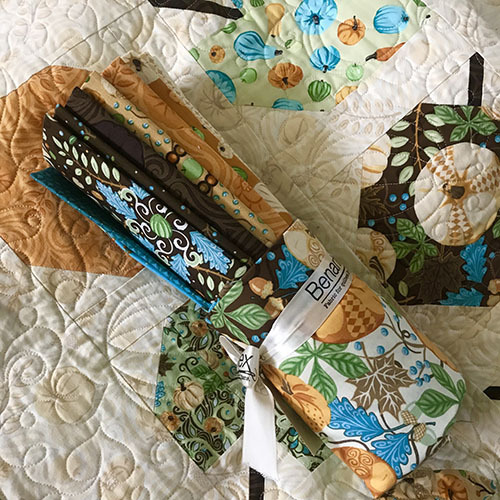 This is a pattern for people like me who are intimidated by bags and want to basically quilt flat piece of fabric, attach zippers by sewing them right on the fabric, and then just bind. Nothing fancy here but the neat thing is that you can hang it in your studio and you can also fold it up for easy transport to class! I also have a set of three rulers with BERNINA (dealers – you order these from BERNINA). They are for the 125th Anniversary quilt but I also designed a ruler panel to go with the collection. 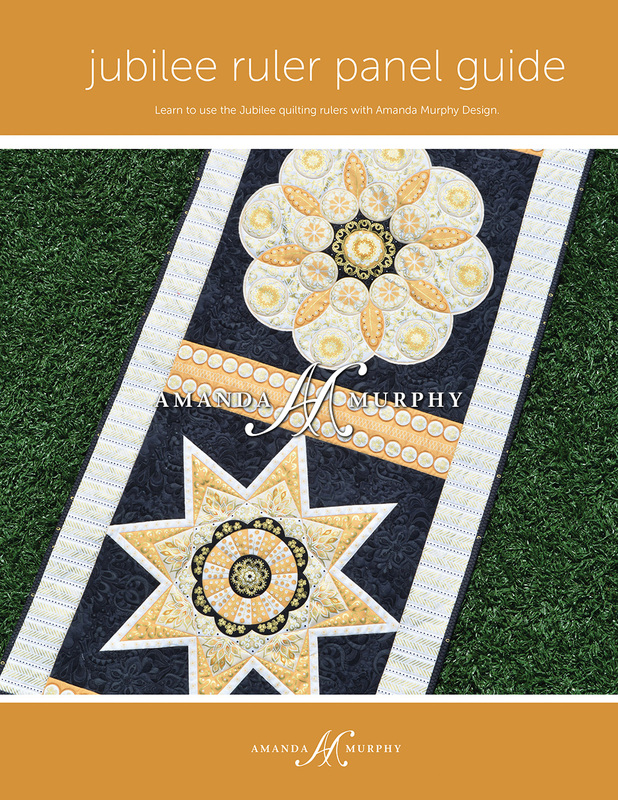 There is a Jubilee Ruler Panel Guide available to learn how to use the rulers on the panel, and how to use them on your own quilts in the process. The panel makes a great set of pillows, or a runner or bag. 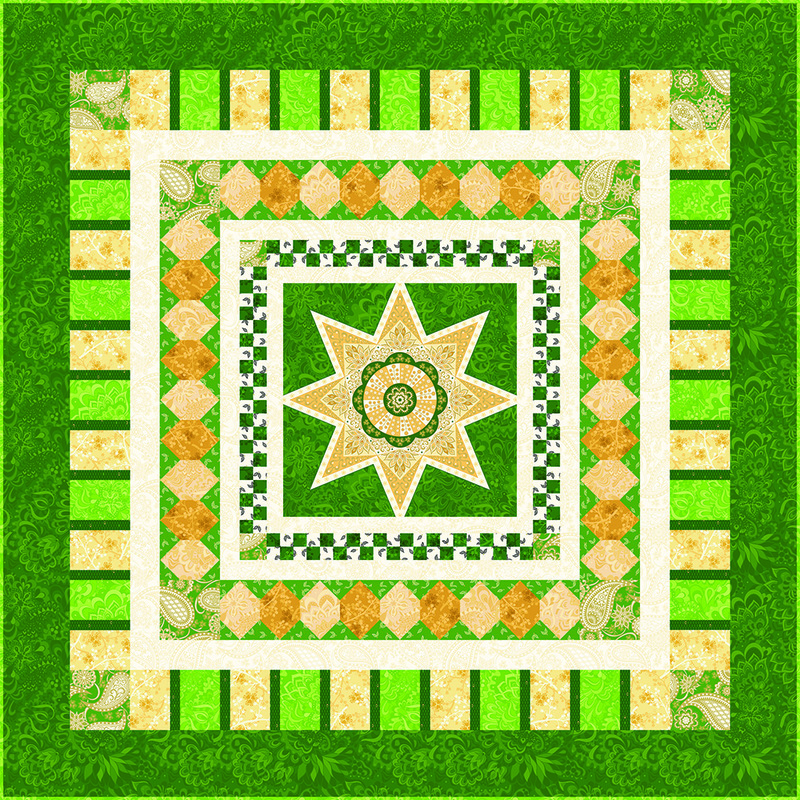 There is also a free pattern called Star Jubilee that features a block from the panel in its center. The Jubilee Ruler Panel Guide. Even a practice panel should be pretty! BERNINA Jubilee Ruler Set used in the 125th Anniversary Quilt and the BERNINA Ruler Panel. Ok… on finding the fabrics. Most of you know but I don’t stock fabric so as to not to compete with quilt shops. This fabric is exclusive to BERNINA shops through the summer and into the fall, but many SKUs were sold out at BU, and everything is backordered and being reprinted right now. So check with your shop to be sure it is on order, but be patient with them because it might be September before they get it in. But it is coming if it isn’t there already. Everyone is working in overdrive to make that happen! There is also a Jubilee BERNINA embroidery collection that is beautifully digitized by OESD, so check that out too. 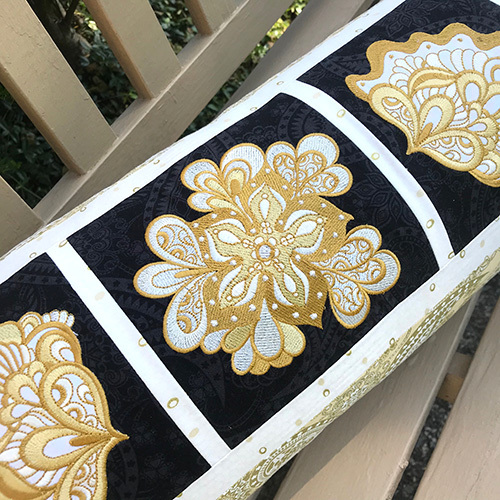 I did a free bolster pillow pattern that is included! If you made it to the bottom of this post congratulations! I hope you love the Jubilee projects. BERNINA wanted this anniversary to be about you all – so thank you! Happy sewing, piecing, embroidery, AND quilting!